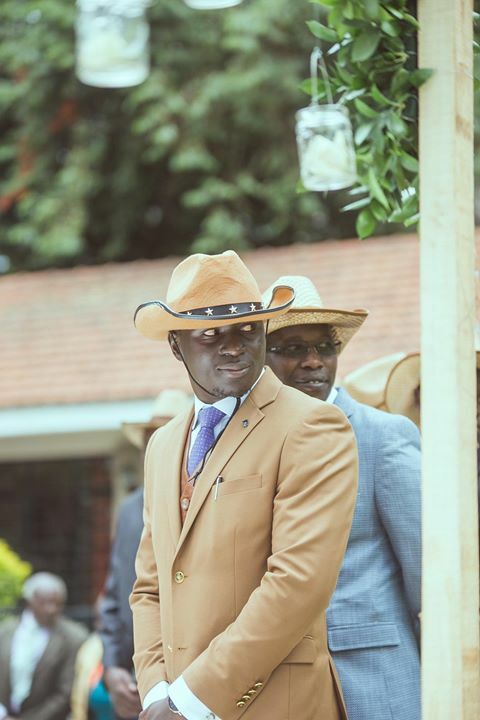 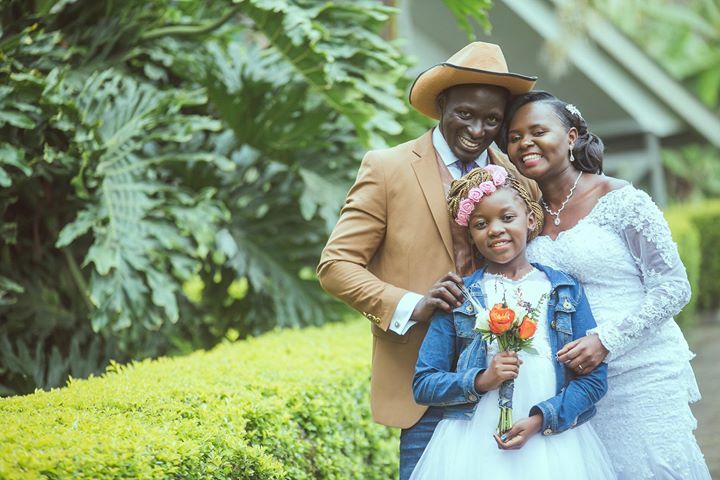 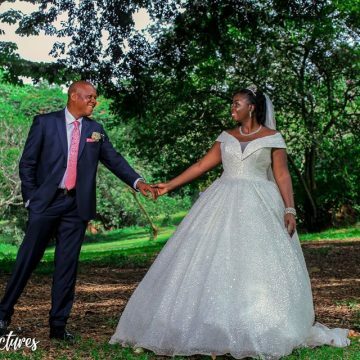 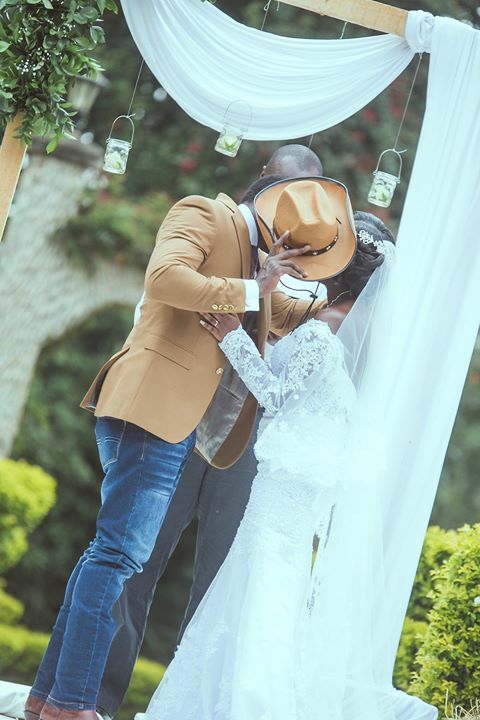 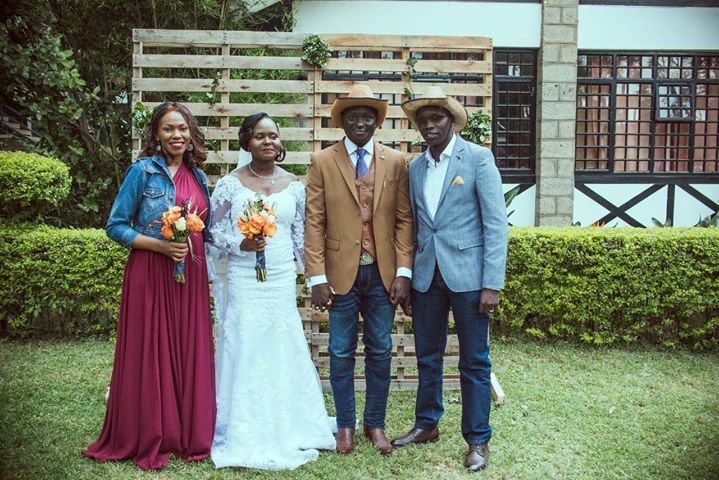 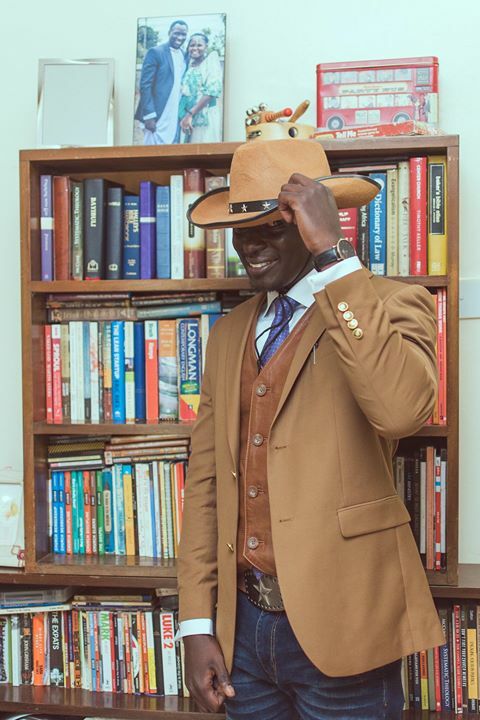 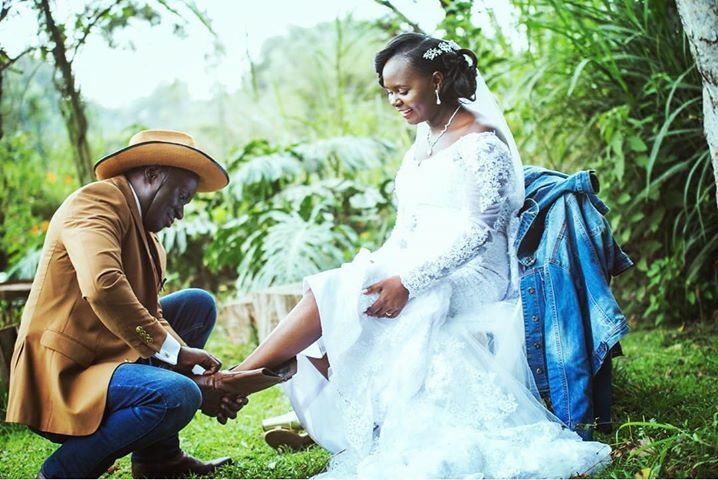 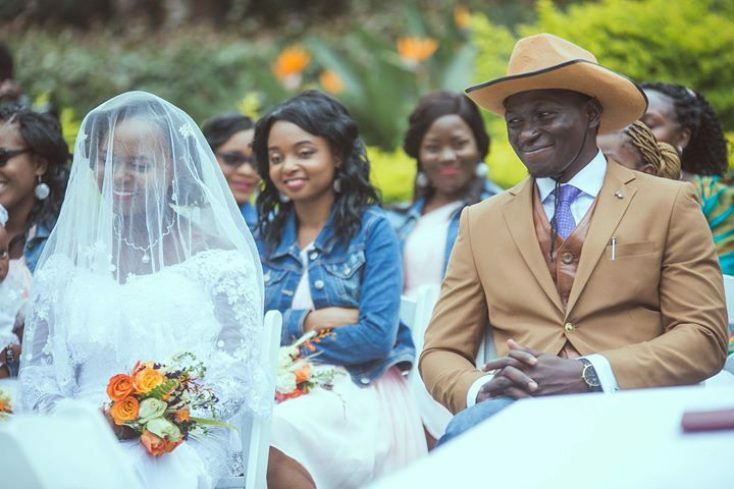 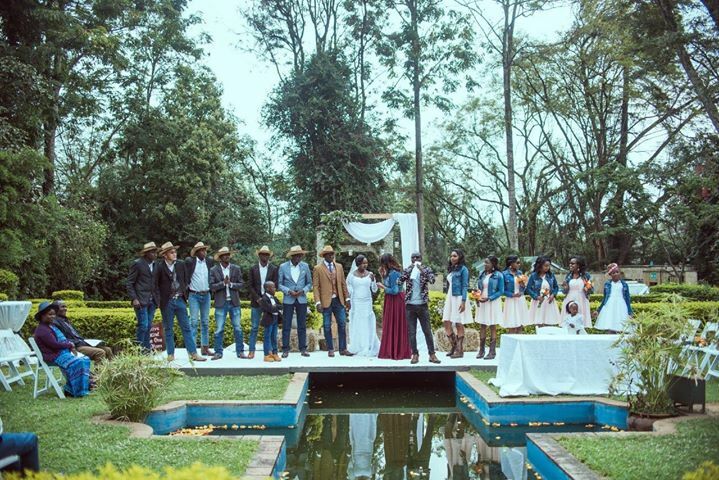 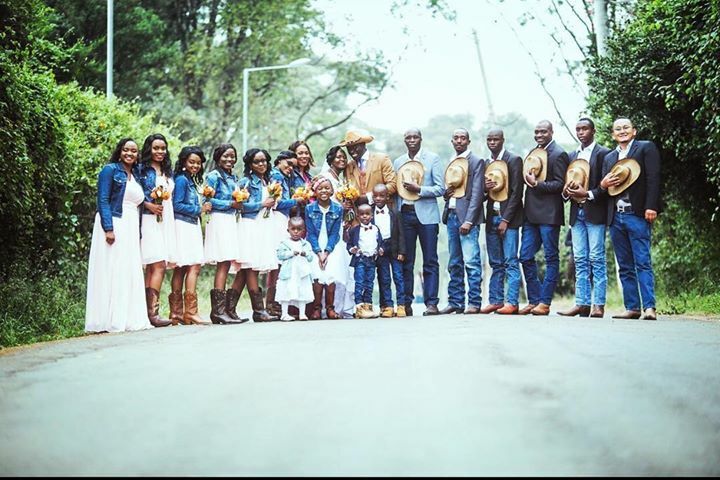 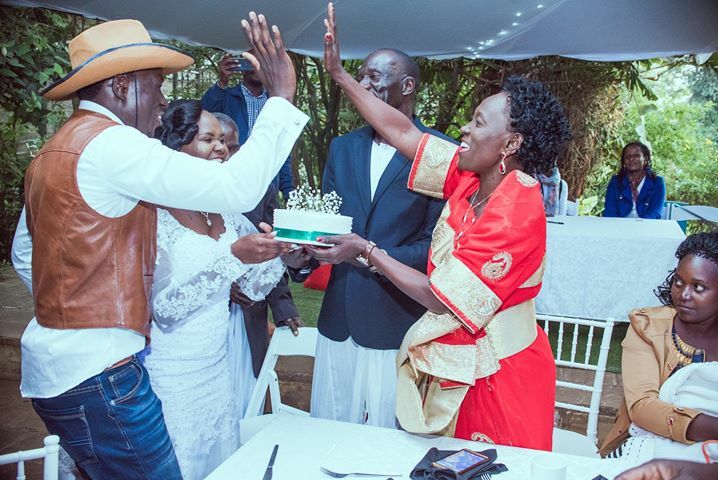 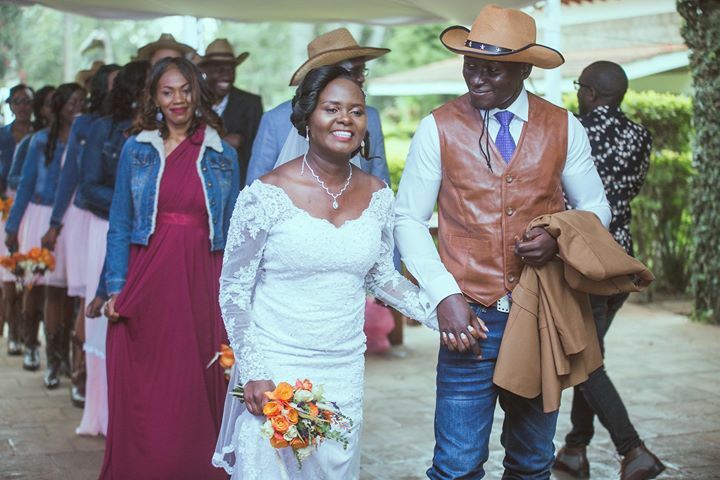 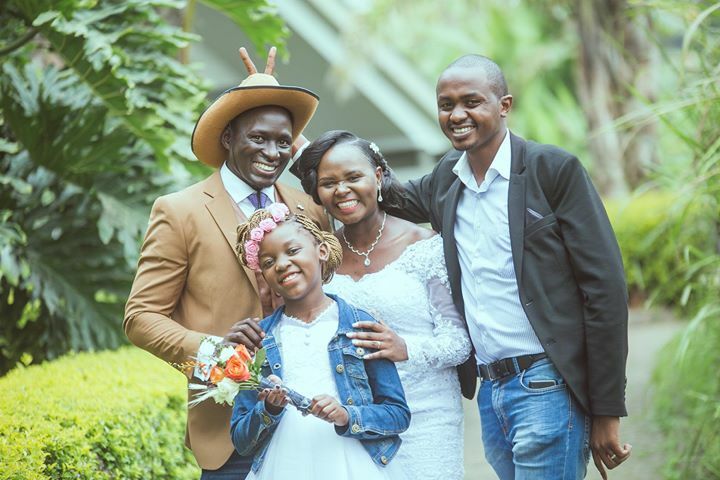 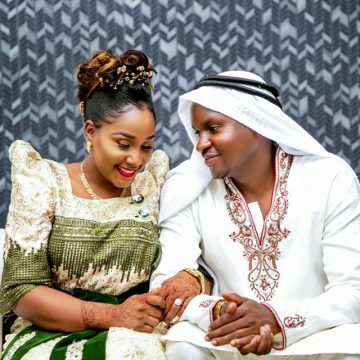 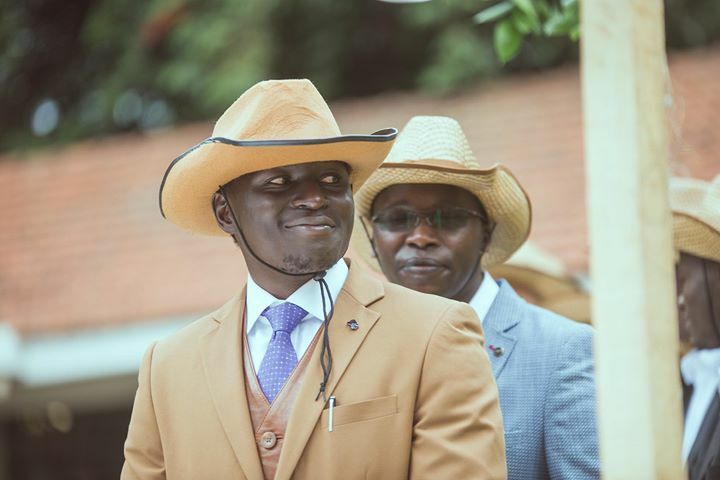 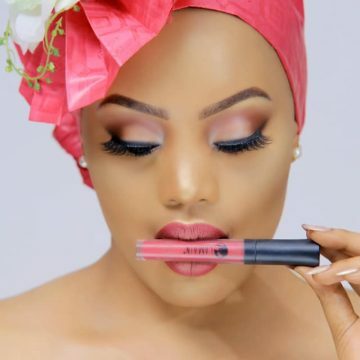 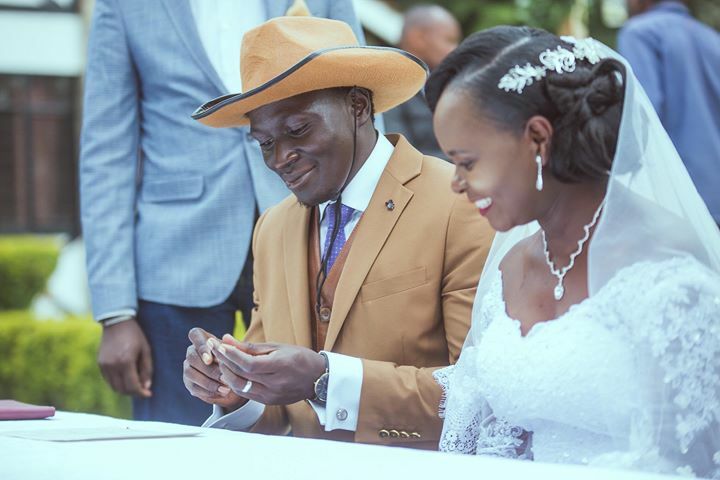 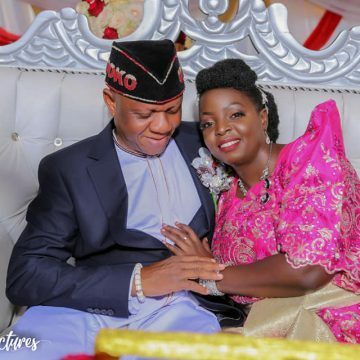 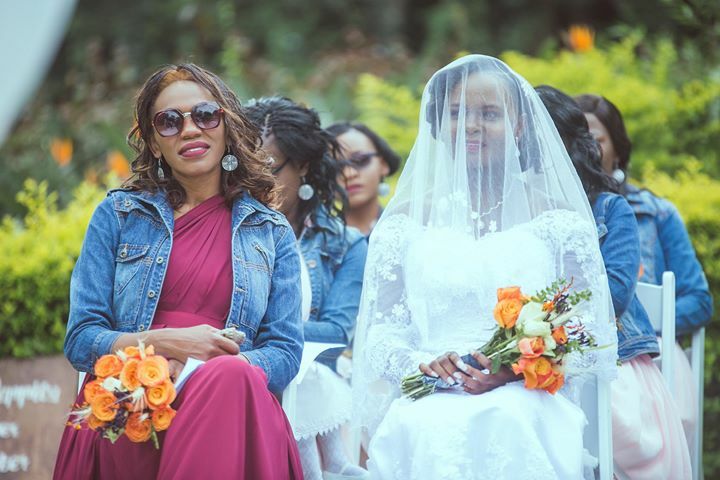 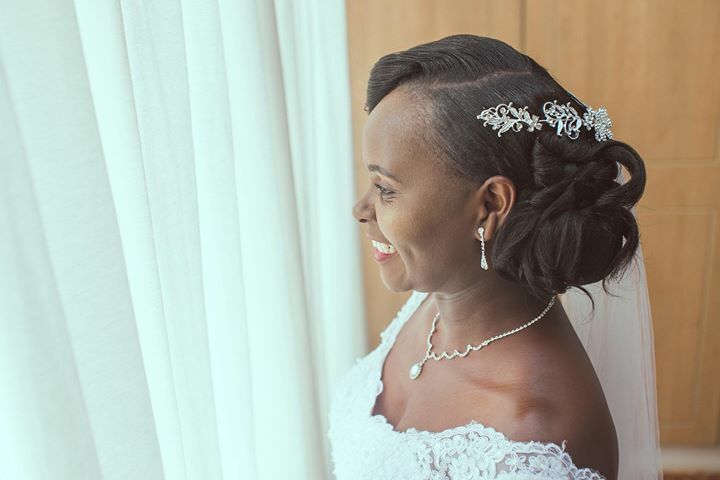 It was a beautiful afternoon on Friday 17th August 2018 as Kenya’s Jeduthun Mktsa and Uganda’s Doreen Kananu tied the knot in a cowboy rustic and vintage wedding. 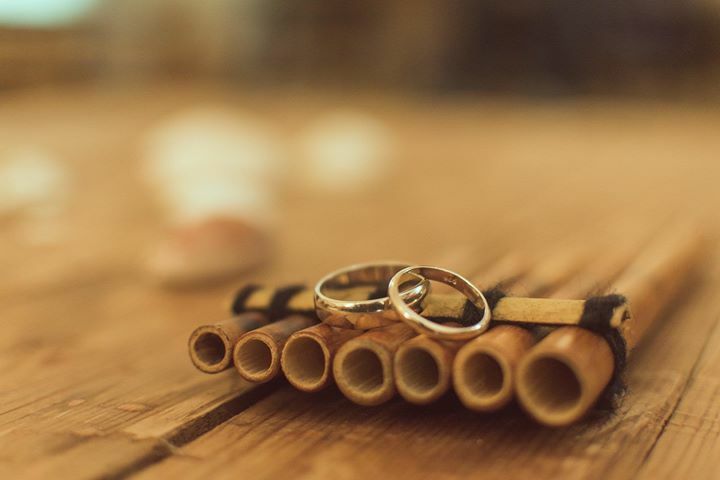 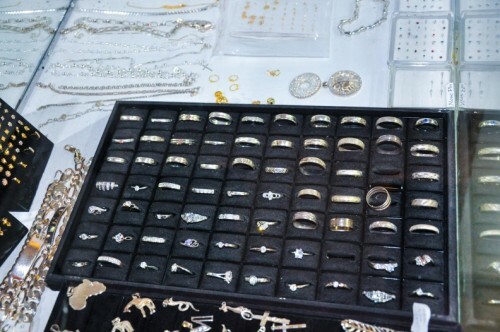 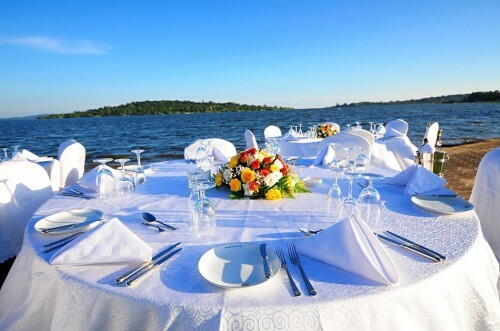 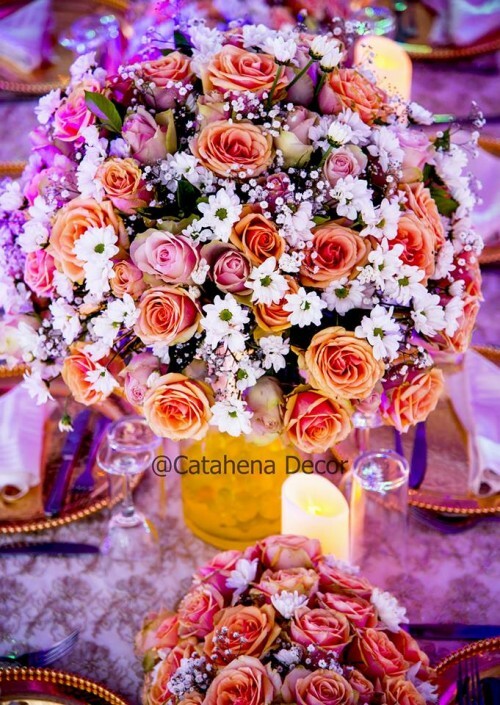 Despite all its uniqueness, marked with simplicity in every sense, Jeduthun and Doreen “planned the wedding alone without a committee”. 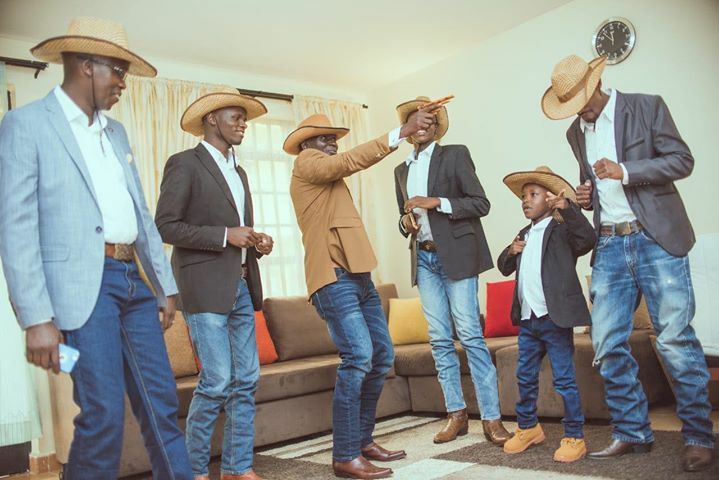 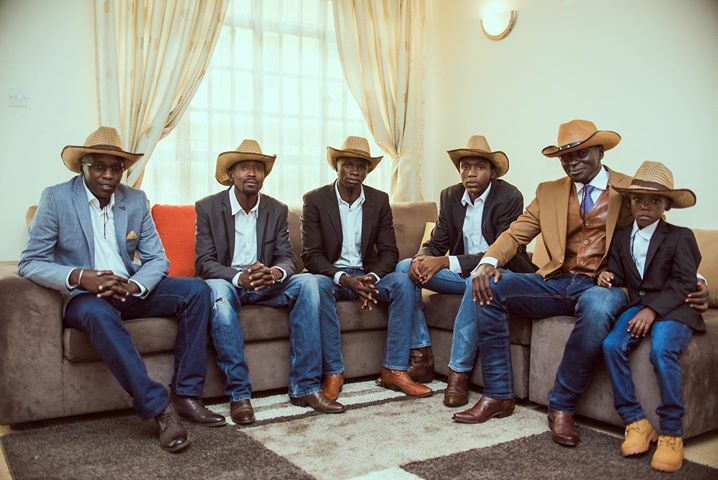 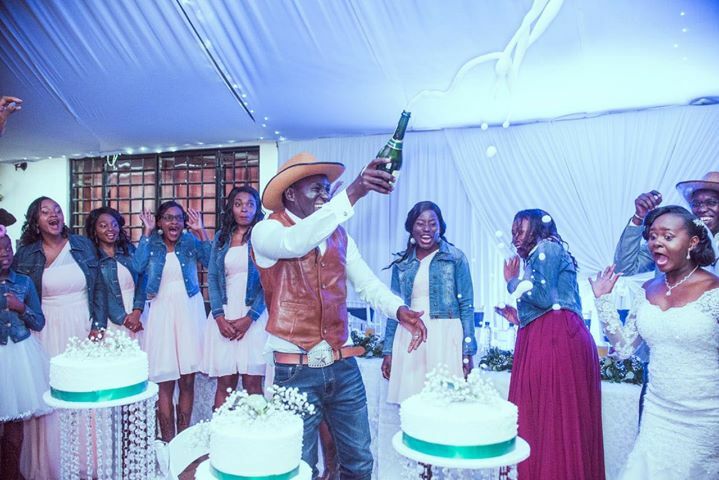 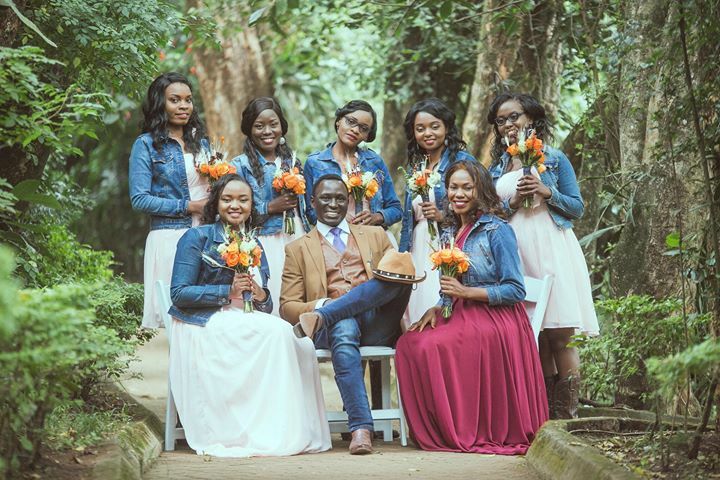 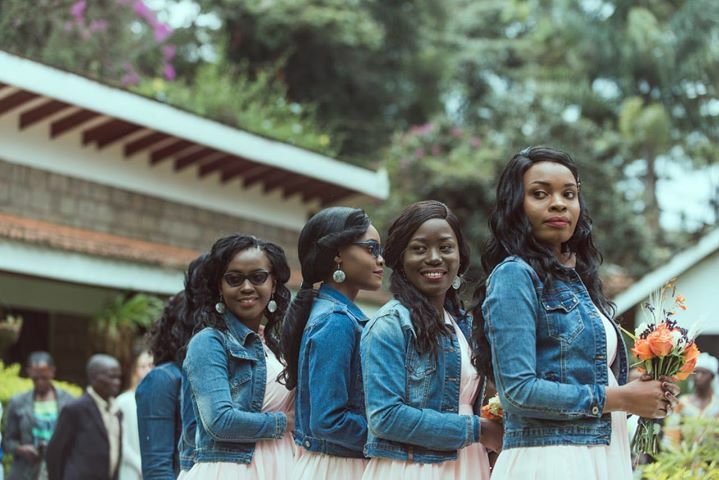 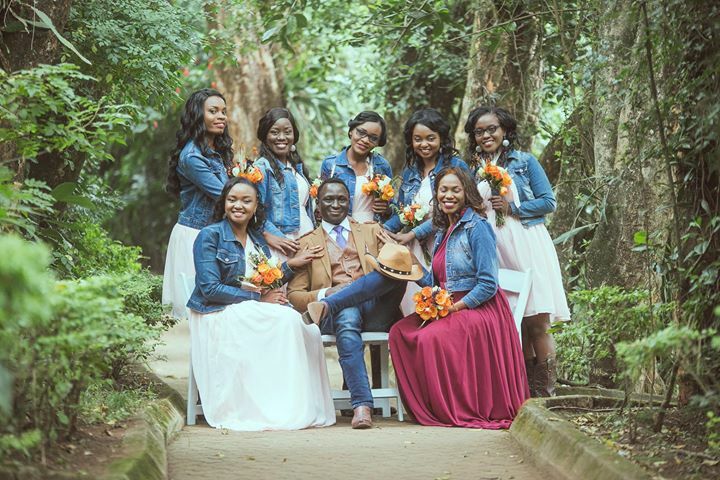 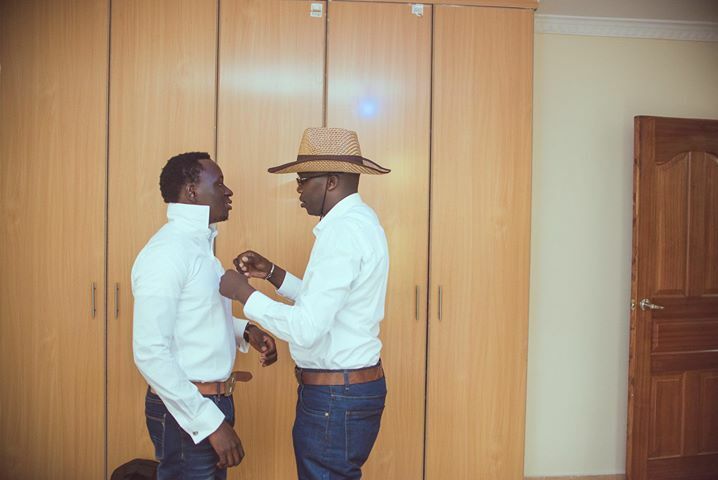 The groomsmen clad in jean trousers and cowboy boots while the bridesmaids accessorised their short white dresses with jean jackets. 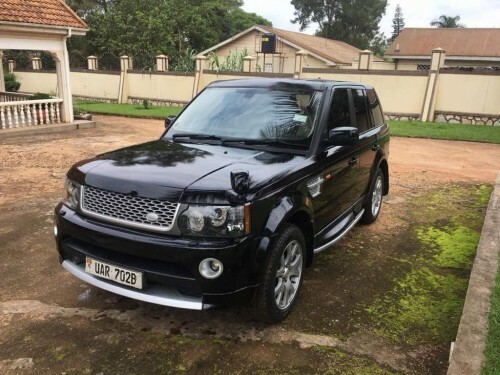 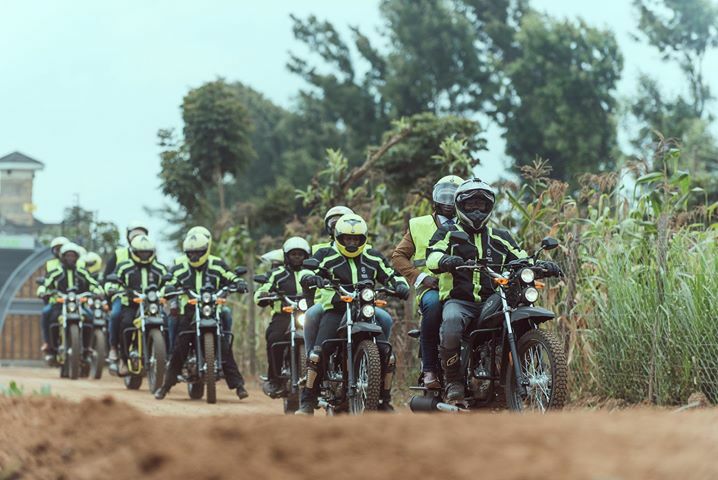 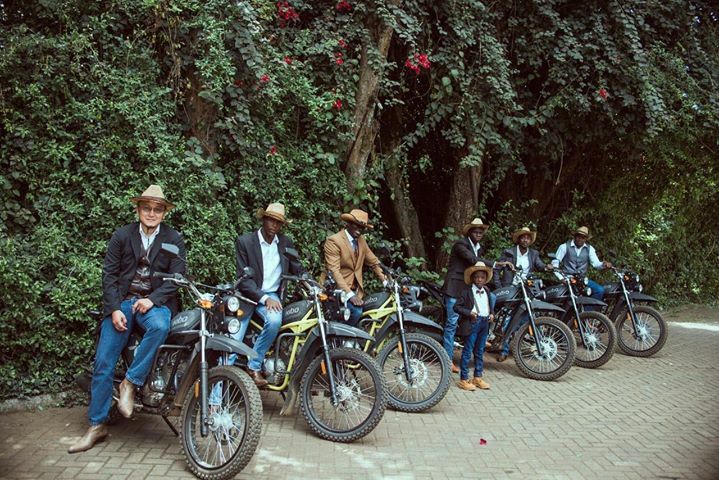 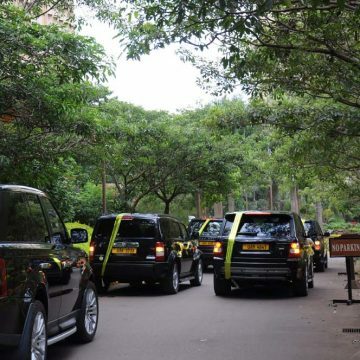 In a never seen before style in an African setting, at least for Uganda’s case in particular, the groom and his entourage arrived at the venue riding on motorbikes. 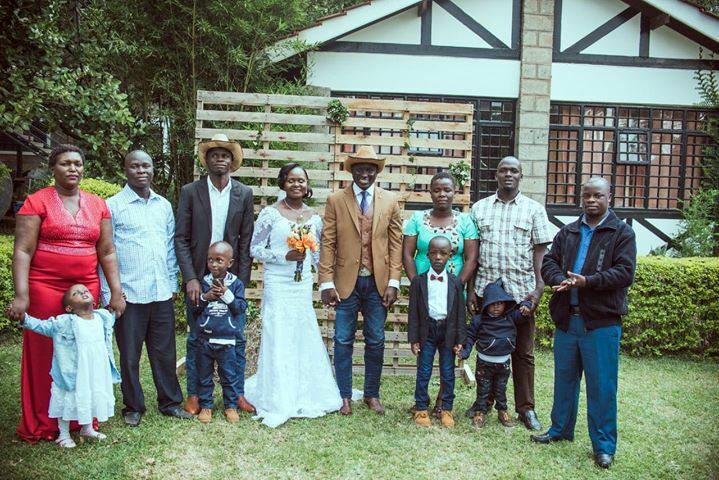 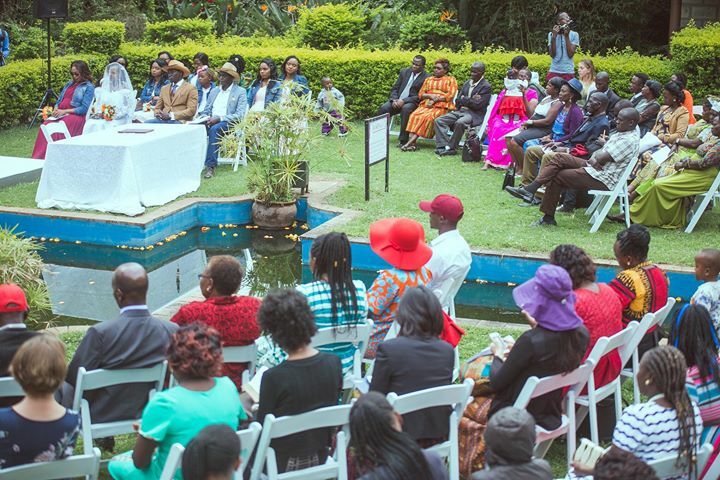 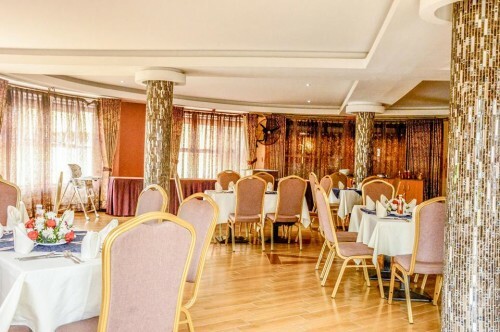 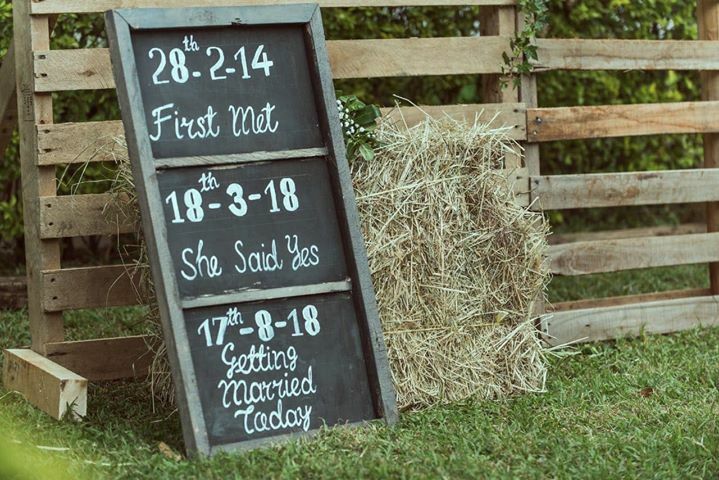 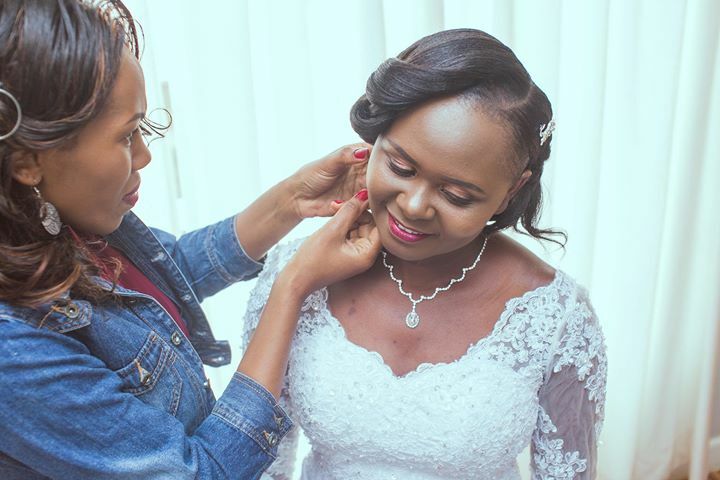 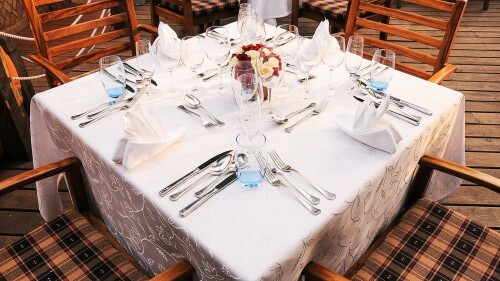 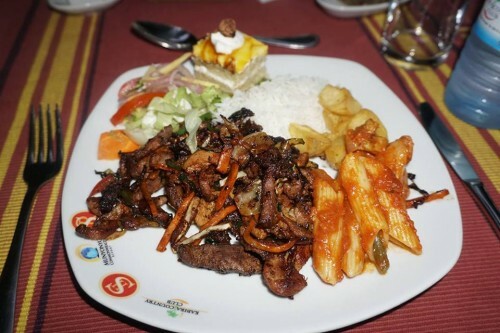 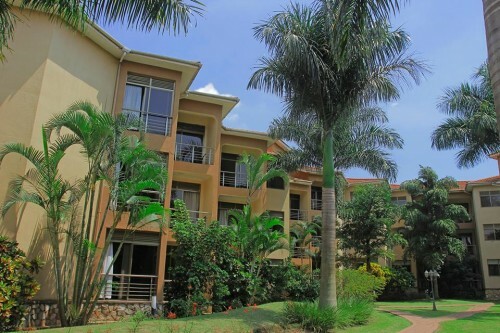 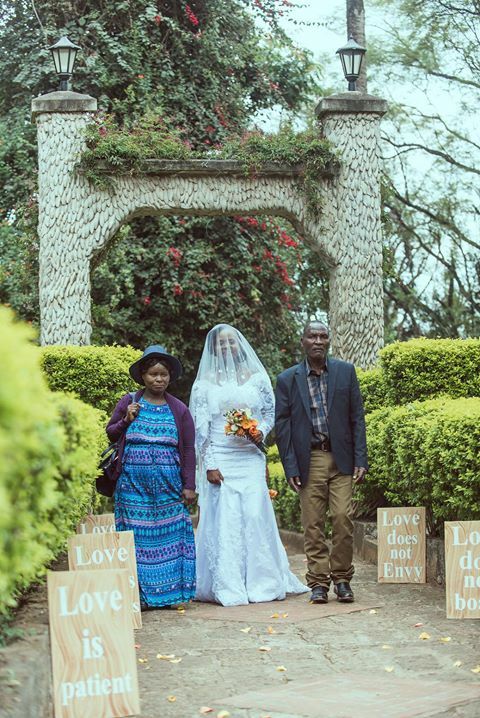 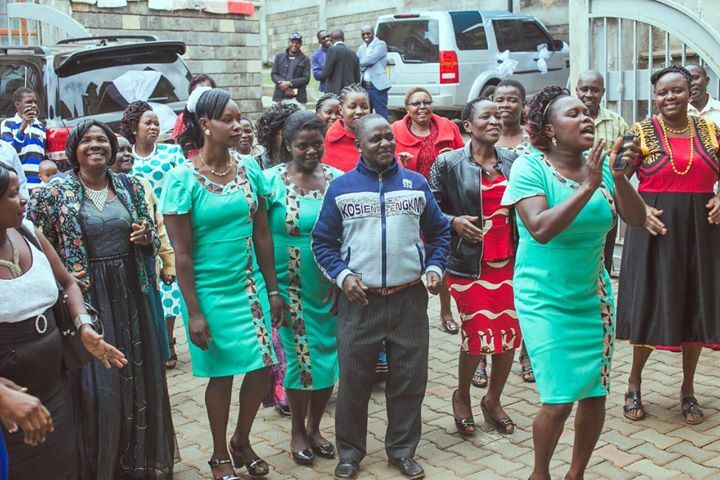 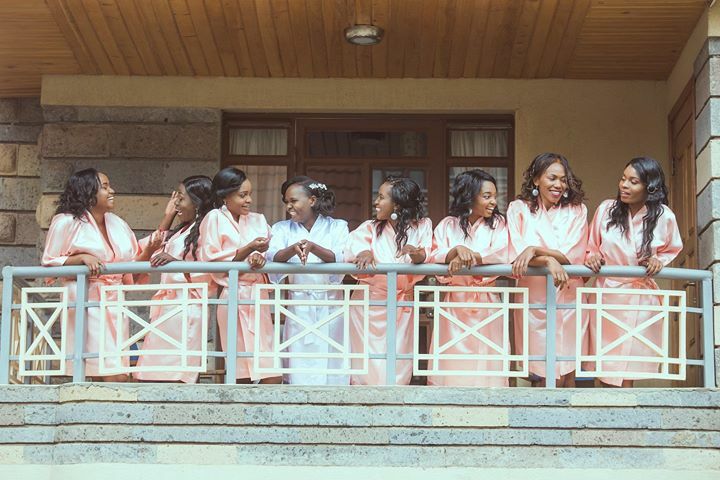 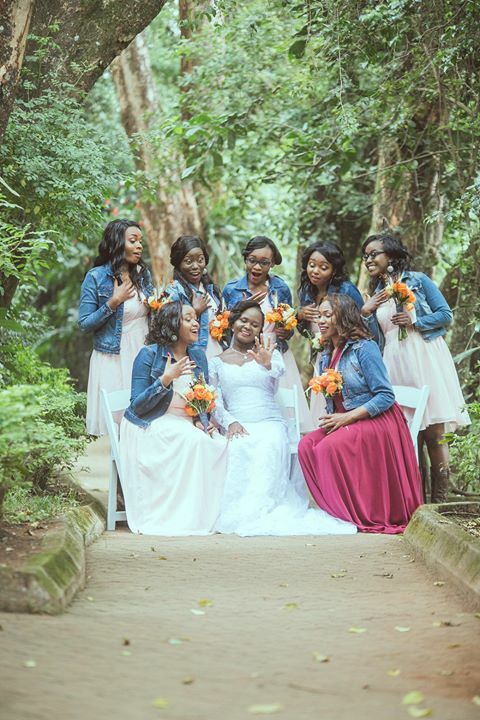 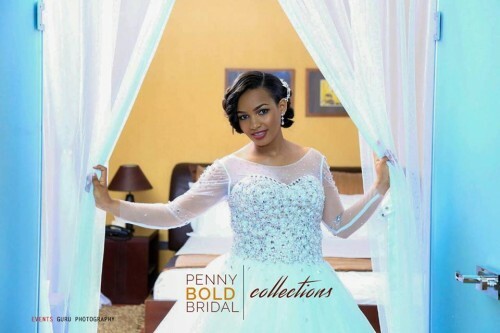 The wedding went down at Karen Country Lodge and conference in Kenya’s capital Nairobi. 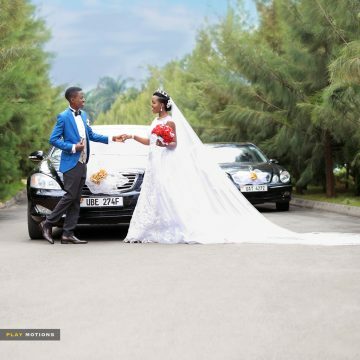 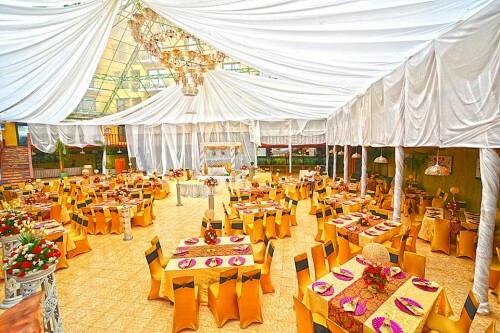 The church service, photo session and reception all took place at the same venue. 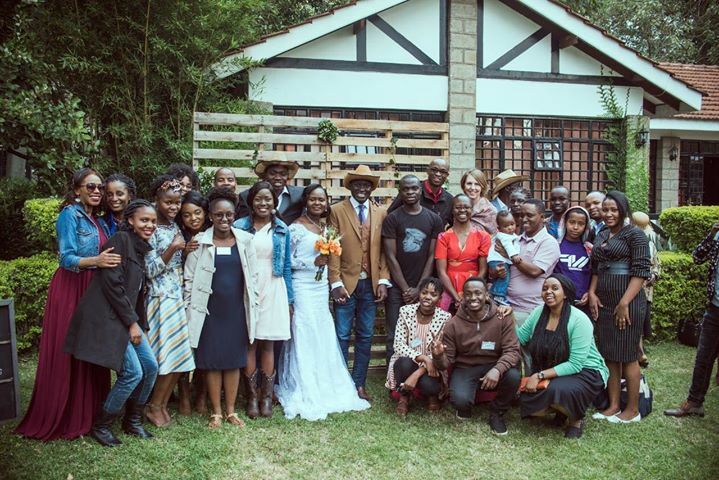 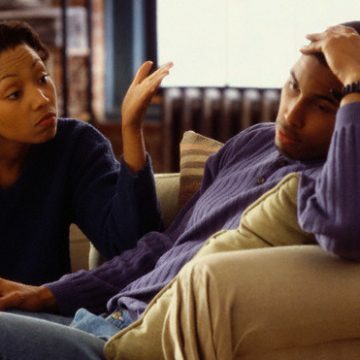 Doreen and Jeduthun met in Kenya on 28th February 2014. 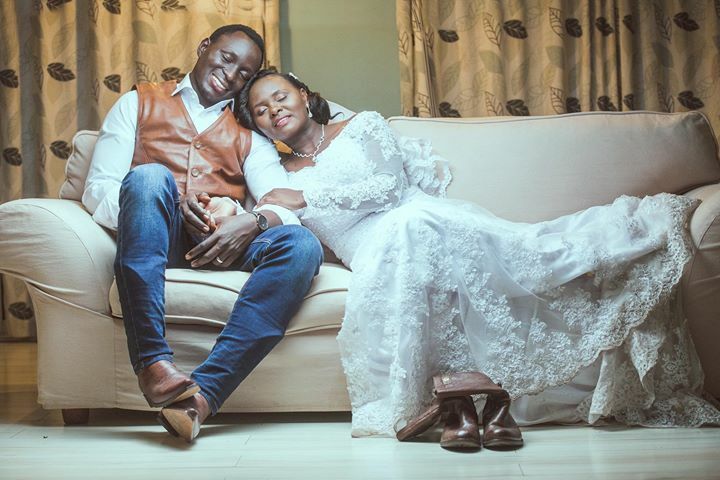 They became friends and later on started dating. 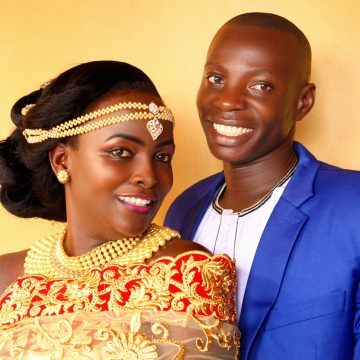 And “on March 08 2018 at 6:45 pm”, they got engaged when Jeduthun proposed to Doreen at the “Kenyan Mombasa beach”. 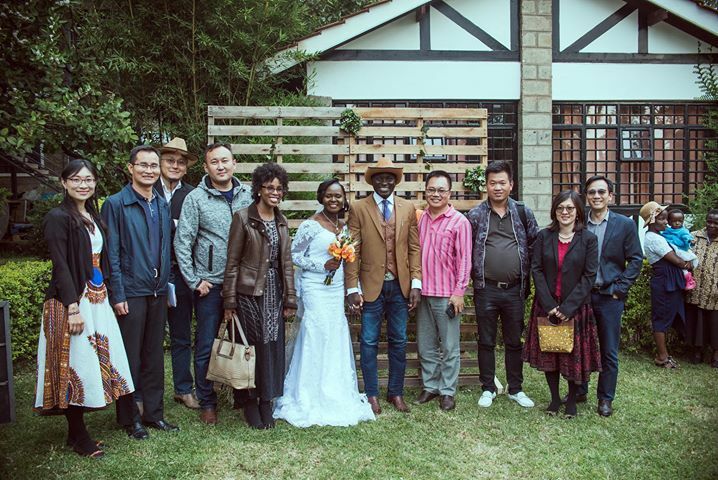 “We are looking forward with the help of God to building a Christian family,” Doreen noted in her concluding remarks.